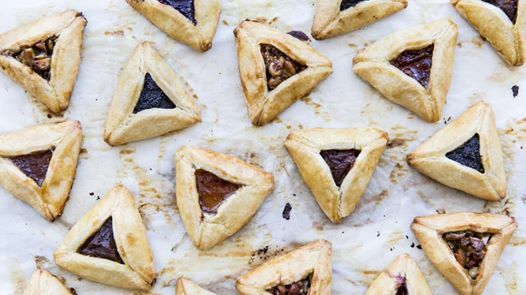 Come join us THIS Thursday March 21st @ 6:30 PM for a special Challah-tashen for Hunger braiding! 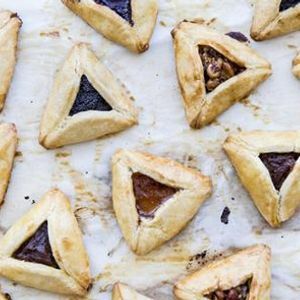 We will be celebrating Purim by making hamantaschen this week! Whether you've never been to braiding before or you're a regular, all are welcome! We start at 6:30pm at Berkeley Hillel and the challot (plural of challah) come out of the oven around 7:30. Can't make the whole braiding session? Not a problem! Come help us for just a bit, or come buy a challah fresh out of the oven at the end for just $3 a loaf. Proceeds go to Mazon- a response to food insecurity, as well as the UC Berkeley Food Pantry! 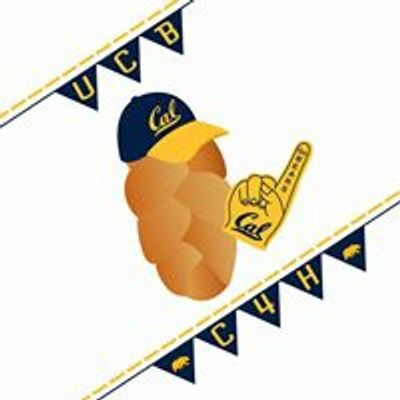 Challah for Hunger is a national organization with branches on various college campuses! Here at UC Berkeley we braid everything Thursday and sell our fresh loaves for $3 each. All proceeds go to Mazon- a response to food insecurity, as well as the UC Berkeley Food Pantry in an effort to combat hunger on the college campus and beyond!